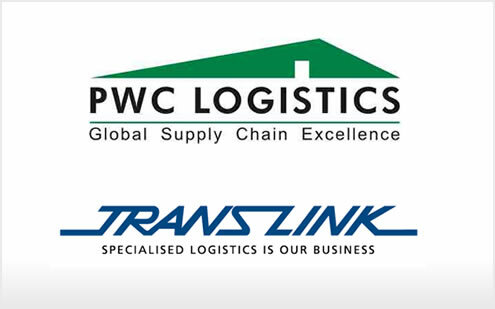 March 8, 2005 (CAMBRIDGE, MASSACHUSETTS) – BG Strategic Advisors announced today that PWC Logistics, the leading provider of comprehensive supply chain solutions in the Middle East, has acquired the Asian-based Trans-Link Group, a leading specialized logistics services provider. This acquisition creates one of the world’s largest logistics services providers, giving PWC direct access to Asia’s vast markets and Trans-Link entry to the vibrant Middle East region. BG Strategic Advisors acted as the exclusive financial advisor to PWC Logistics in this transaction. The combined strengths and best practices of PWC and Trans-Link, along with the financial resources of PWC, will bolster their growth throughout Asia and the rest of the world. Trans-Link’s customers will benefit from PWC’s strong market presence and expertise in the Middle East while PWC’s customers will have greater access to Asia and the Pacific Rim countries as well as an expanded range of services. 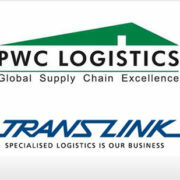 Headquartered in Singapore, the Trans-Link Group was established in 1982 with the formation of Trans-Link Express Pte Ltd. With sound management practices, business prowess and a strong belief in providing customer-centric excellence, it has today distinguished itself as a leading world-wide logistics service provider with international offices in Asia, South Africa and Latin America. The Group’s forte lies in specialized logistics services in the areas of Exhibition and Event Logistics, e-Fulfillment and Project Forwarding. PWC Logistics is the leading provider of end-to-end supply chain solutions in the Middle East. Through its network of warehouse facilities and transportation services, PWC provides its customers with flexible supply chain solutions tailored to meet their business needs. PWC’s strong focus on customer service has won it numerous awards from both industry experts and customers. The Global Institute of Logistics named PWC “Best 3PL in the G.C.C. 2004” and the Defense Logistics Agency (DLA) recently named PWC “New Vendor of the Year” for 2004. PWC is a publicly traded company listed on the Kuwait Stock Exchange (ticker symbol WARE), with a market capitalization of approximately US$4 billion.